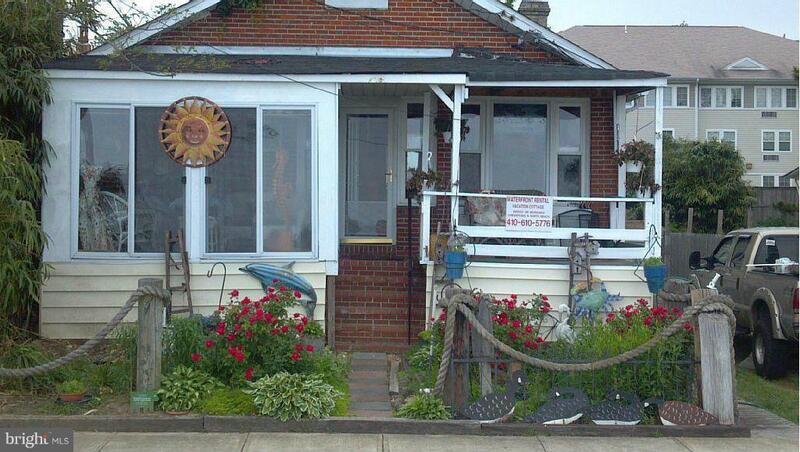 ..WATERFRONT HOME on the boardwalk...... ... Three bedroom ........ charming . 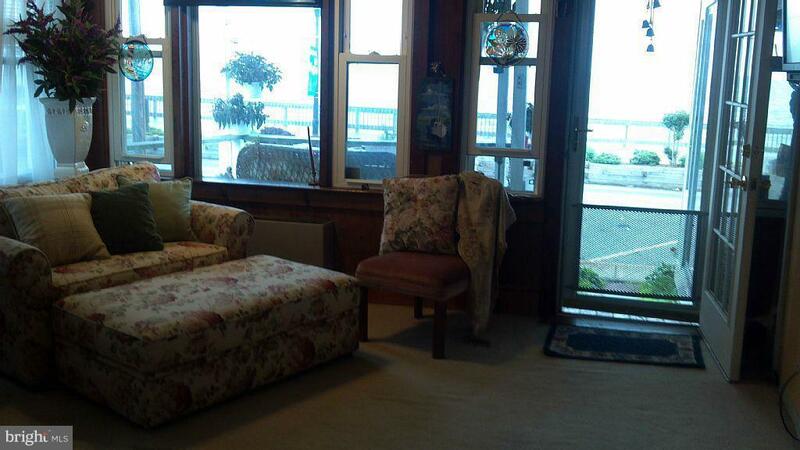 100+ year waterfront home ............. 9 foot ceiling. 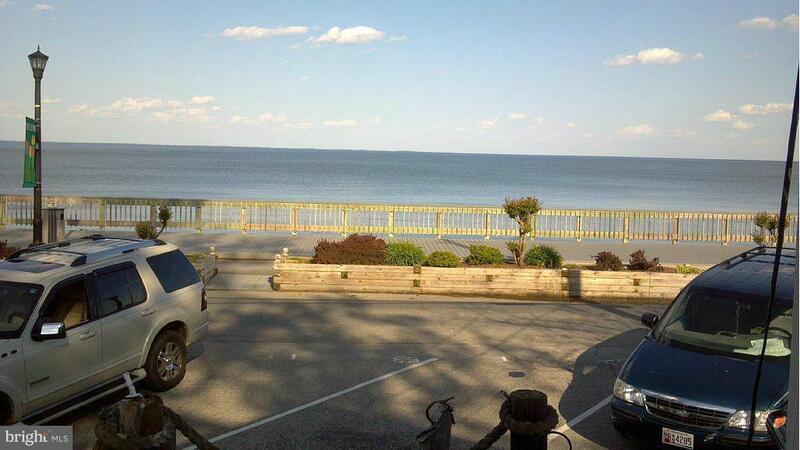 .......... furnished TURN KEY ........Beautiful sunrises on the Chesapeake........ Screened in porch . 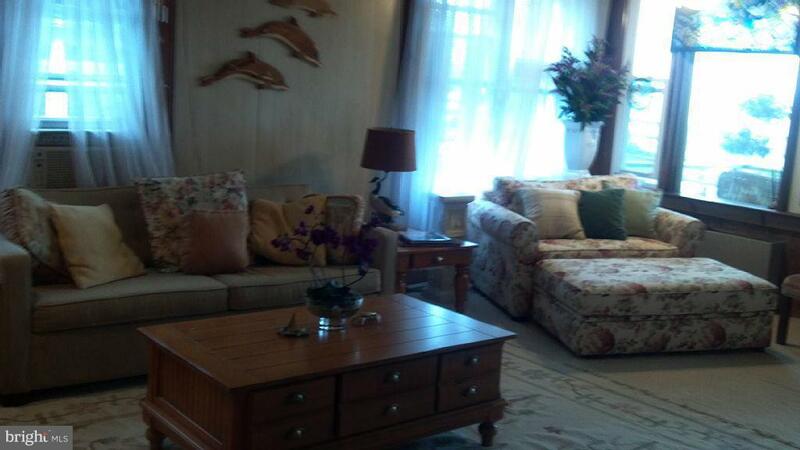 Twelve month lease..........House can be rented furnished or unfurnished. Listing courtesy of Day Break Properties.